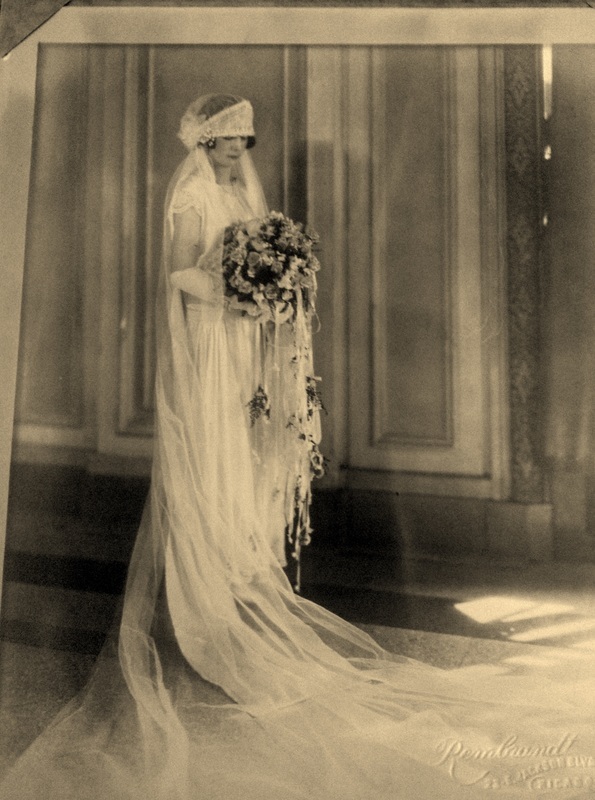 Helen Lucille Knox Bell. 17 Sept 1924. 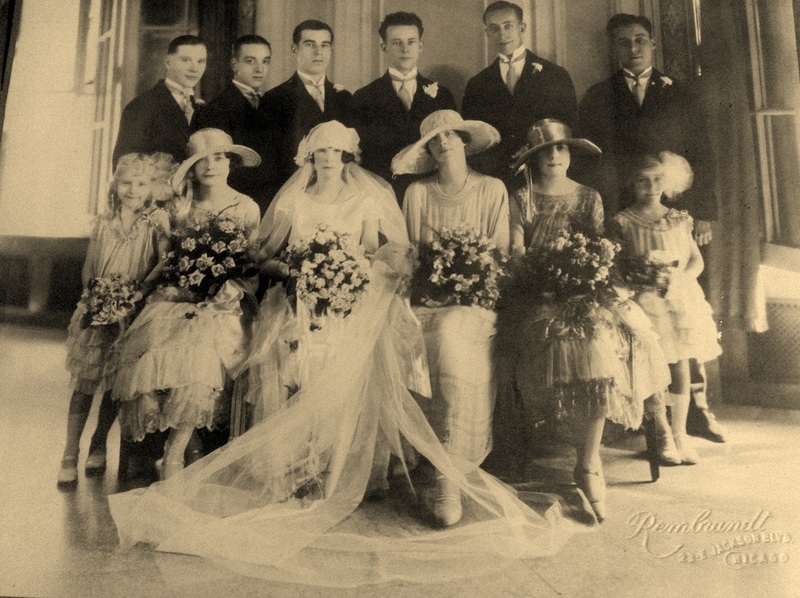 Provided by Nancy H.
Helen Knox Bell and Edward Bell wedding party 17 Sept. 1924. Provided by Nancy H.
1924 Original wedding party. 50 years later. 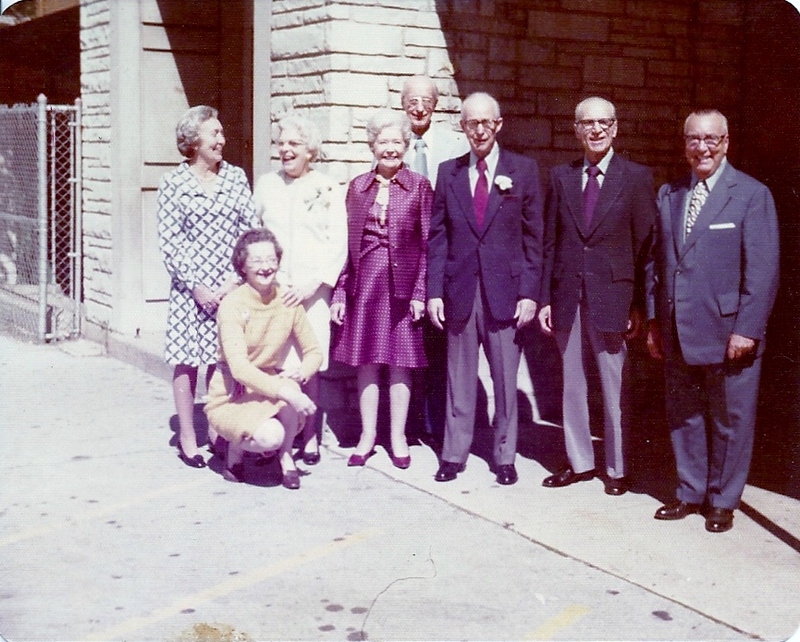 Lorraine Clair Burns, Helen Syles Ellenwood?., Helen Knox Bell, Kathryn Niesen, Edward Bell, Jardine Bell, Joe Knox and Jerry Clair. Photo provided by James Clair. 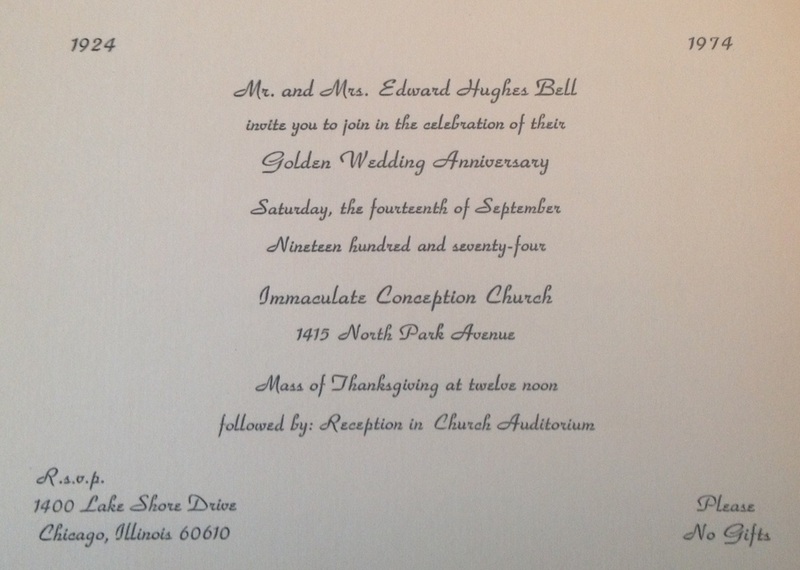 50th Anniversary invite for Helen and Edward Bell. 14 Sept. 1974. 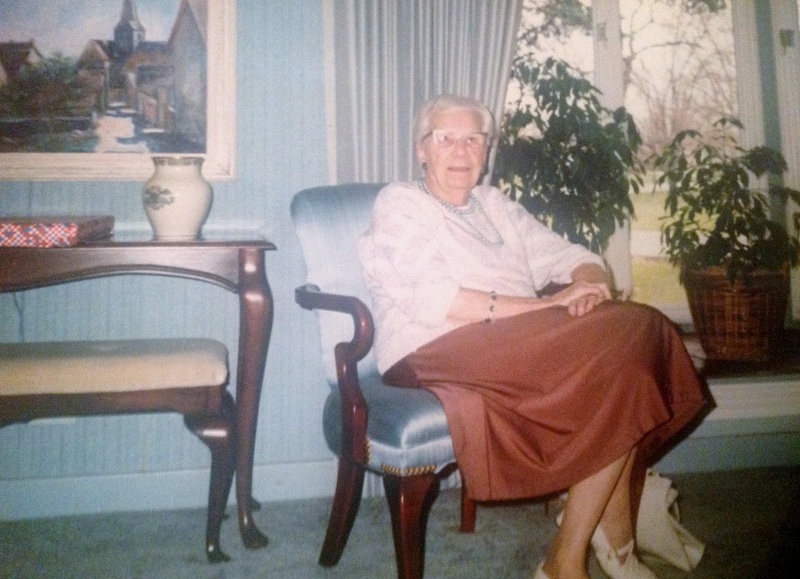 Provided by Nancy H.
Helen Knox Bell c1980. Provided by Nancy H.